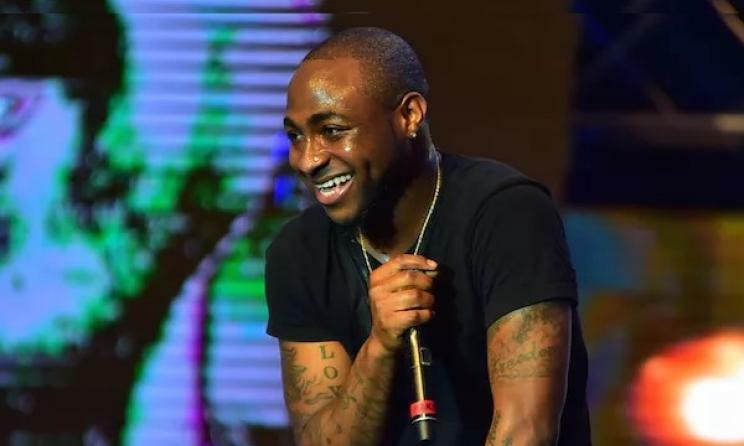 Popular Nigerian singer, Davido, has revealed that his dad sent 50 policemen to arrest him and his promoters during his first ever show. One of the interesting things he mentioned was how his billionaire father sent 50 police officers to arrest him while he was having his first show as a music artiste. Whilst many of his fans know that the billionaire father of the singer did not support his dream initially, many are unaware that his father went to some extreme to frustrate the plan of his son whom he tagged unserious at the time. According to him, his father was extremely angry with him for leaving school to do music, which prompted the arrest of his girlfriend, manager and also his promoter at the show.